Pieces that add complementary light and lots of flair to your rooms. Lighting is a tricky home decor topic to tackle. It is arguably the most important design element in a home; any designer will tell you layered lighting is one of the greatest design choices you can make. 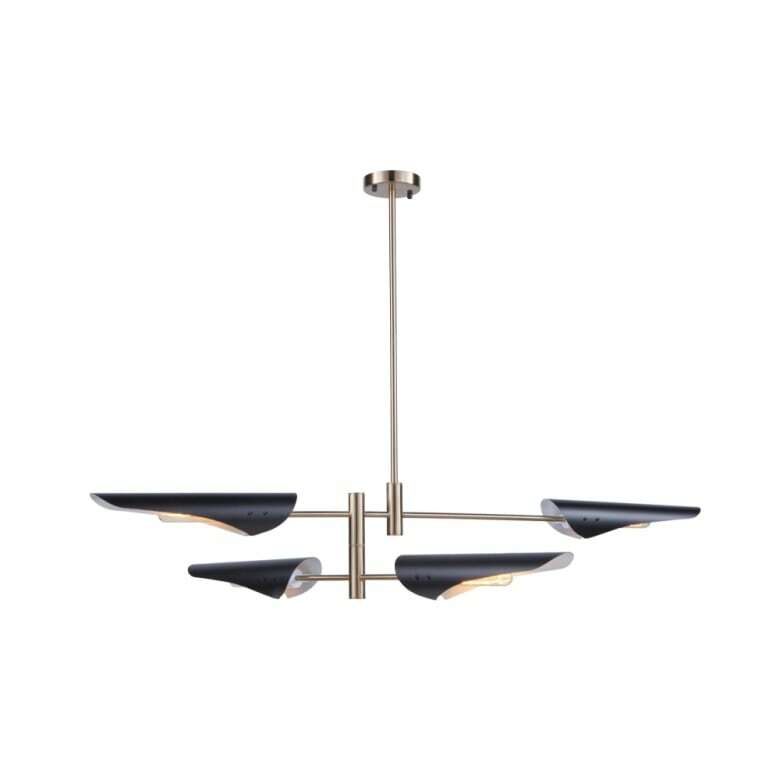 There are so many options to choose from, so today we are tackling sculptural lighting that won't break the bank — trickier to source since it combines function with artistic flare. This roundup covers some of my favourite pieces across all forms of lighting. I would suggest that all the lights listed in this roundup are accent lights and should be paired with other forms of light in a room. Sculptural lighting adds interest and ambiance to any space, but should be treated as a complementary light source as opposed to the primary source of light in a room. Let's be frank, chandeliers seem to come in just about every shape and size. There are so many to choose from, but the newest trend in sculptural chandeliers is what most are calling rod chandeliers. They are influenced by mid-century modern aesthetic and they are truly floating sculptures above the dining table. This piece is a perfect example of one and has a unique quality to it, with its interpretation of a lampshade. Sculptural wall sconces can be anything that veers from the traditional, single sconce mounted to the wall. Wall sconces have taken the same form for decades, but recently lighting manufacturers are having more fun with them. Consider one-of-a-kind pieces like this stone example with naturally formed edges. It will add the feeling of jewelry adorning your wall. 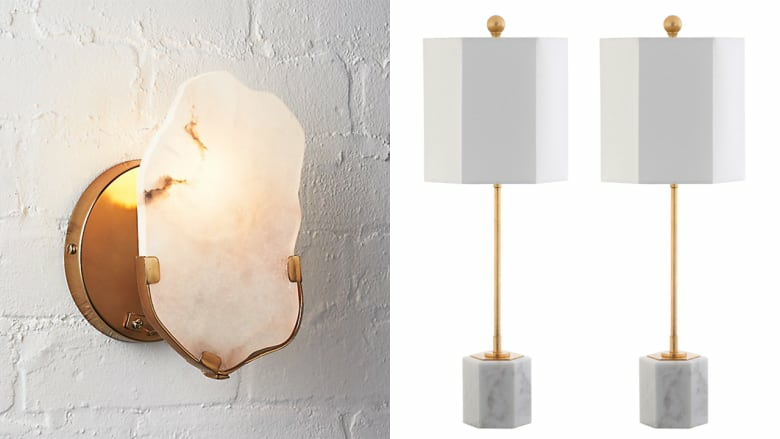 Here are two examples of simple sculptural lamps. 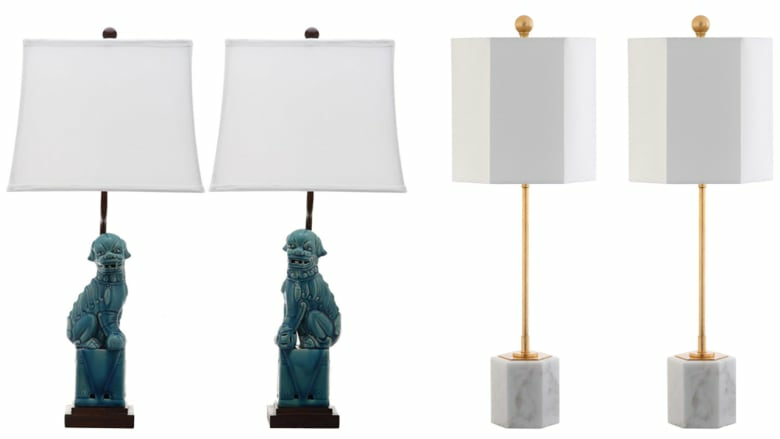 The Japanese Foo dog lamps are a modern interpretation of a classic sculptural lamp, while the marble base pair is a simple, sleek look for more contemporary spaces. The best way to keep costs low when purchasing table lamps is to purchase in pairs. Not all retailers sell lamps in twos, so be sure the price quoted is for a pair of lamps rather than just the one. Finding sculptural floor lamps on a budget can be tricky because they often take the form of a sculpture and command the price of original artwork. The best way to get great impact at a lower price point is to look for pieces that are out of the ordinary in one way or another. 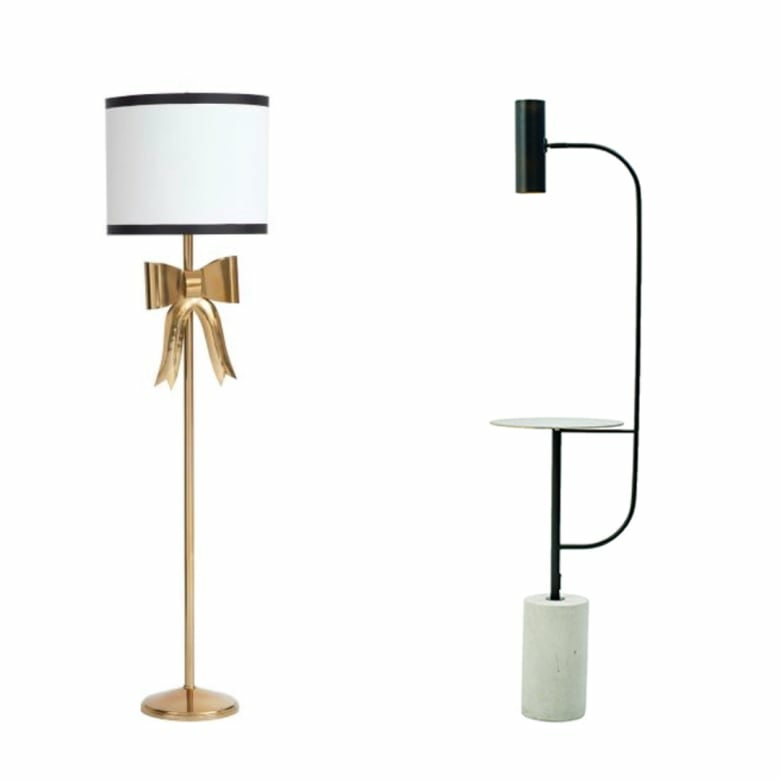 This bow lamp provides a whimsical twist on the traditional floor lamp; the contemporary floor lamp with built-in table adds a functional element and is ideal for a contemporary space. Pendants are often found hanging over a kitchen island, but they can be hung just about anywhere. A novelty pendant can add interest to a living room corner, powder room or bedroom. 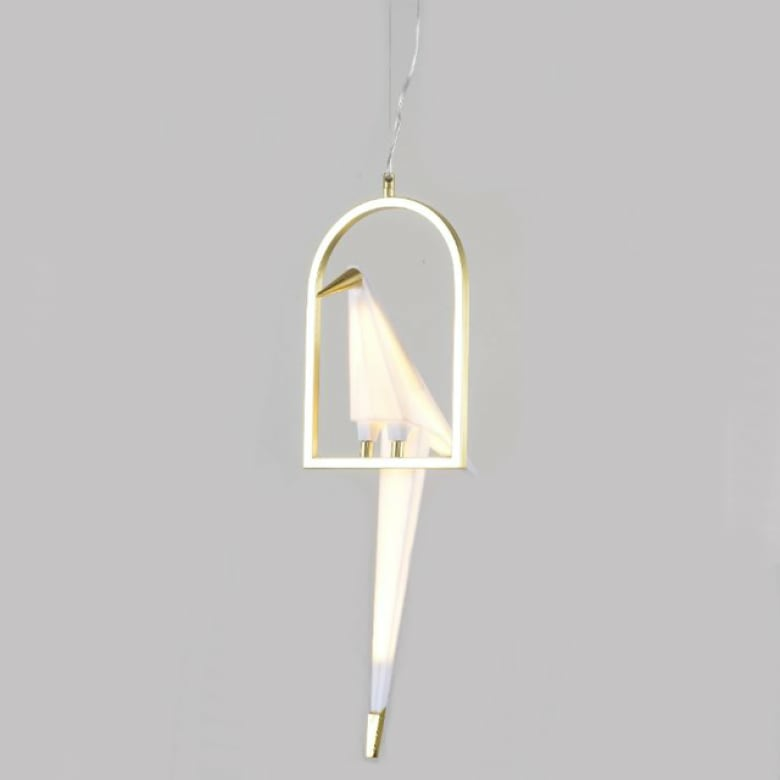 This bird pendant is truly an artistic sculpture that can cast ambient light anywhere. 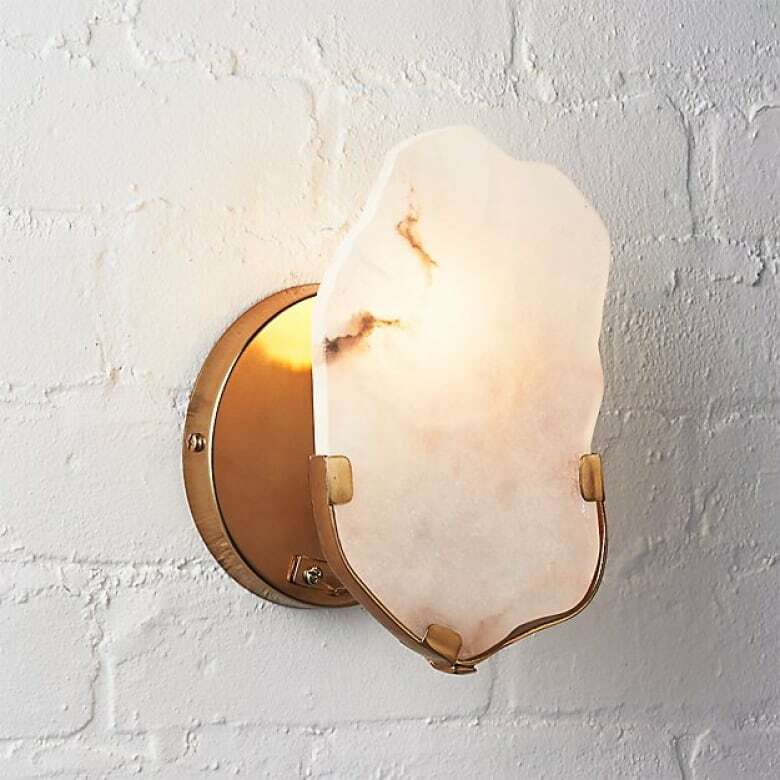 With a price tag similar to that of a piece of art sold in a big box shop, this light will add far more interest to a room than a simple piece of wall art. Finally, if all you need is a light to accessorize a bookshelf or console table, try something small with one-of-a kind character. This box is made to look like it was built by Thomas Edison himself and comes equipped with a dial that will dim the light to accommodate any mood. 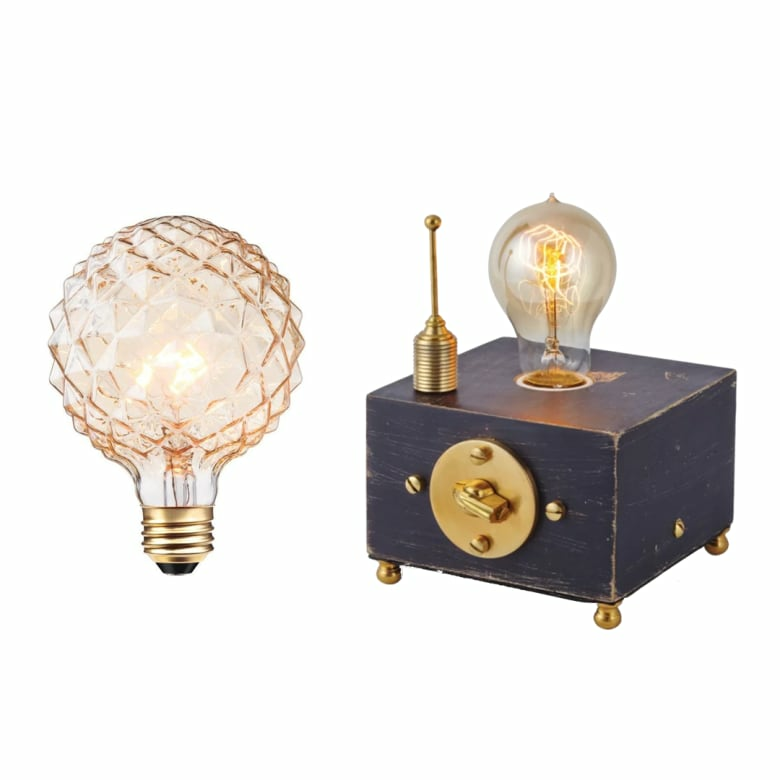 Try this light with a cut crystal bulb for added interest and some stylistic tension.